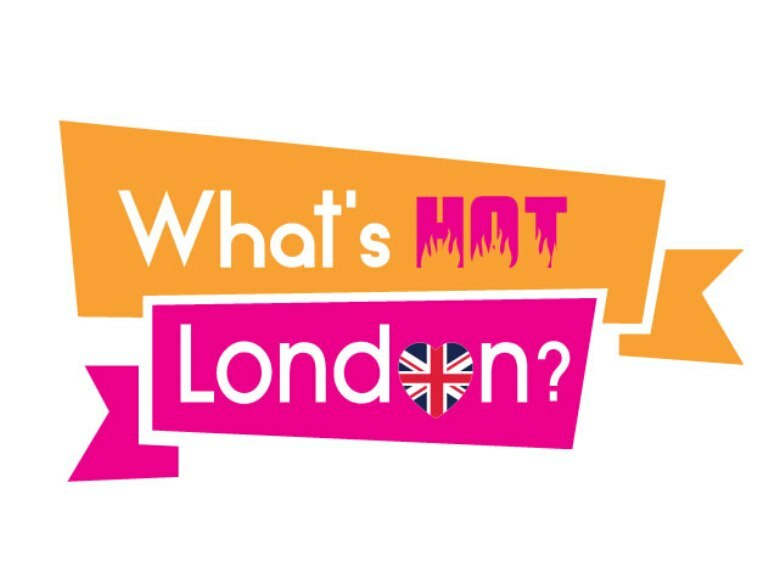 Your press release or article up to 1000 words with up to 5 images provided by you will be posted on What's Hot London? website https://whatshotlondon.co.uk Please contact me to assess suitability before purchasing the hourlie. I can create content for your PR or guest post if you don't have one created. Your Press release or article in a word document and relevant high resolution images in jpeg or png.